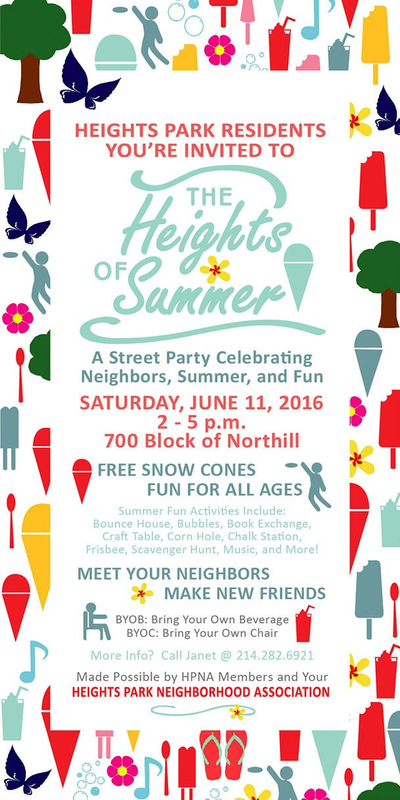 Heights Park Neighborhood Street Party This Saturday! 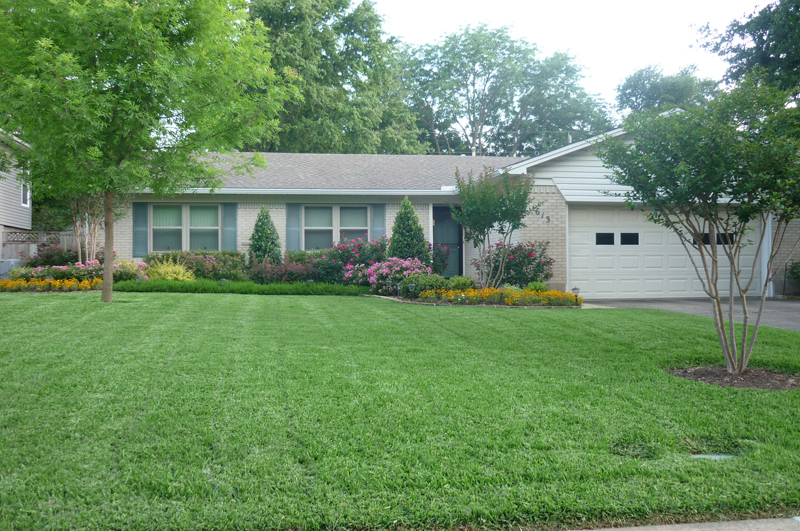 June 2016 Yard of the Month! What an amazing surprise to learn my yard was chosen by the Heights Park Neighborhood Association as their “Yard of the Month” for June. My family moved to Richardson in 1976. We immediately fell in love with the neighborhood, its convenience to schools, churches, library, retail stores, medical facilities, and the easy access to the freeway. In March of 2013 we decided to update the outside of the house; to make it more accessible for my husband who was then with a walker. I had “Scapes Incorporated”, a landscape company, add a front porch area, change the walkway to accommodate the width of a walker/wheelchair by extending and lowering steps, and then add flower beds for a bit of color. 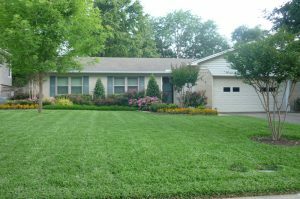 They did a wonderful job; but the credit of maintaining the yard definitely goes to my long time lawn person Jerry Arledge of Arledge Gardens. Thanks to Jerry’s knowledge and his #1 man, Marcus, the yard is alive with color.